Lagare.ma, a Moroccan bus booking platform has raised ~$217,000 (2 million Moroccan Dirhams) in funding. Founded in 2014 by Issam Darui in, the startup allows users to find, compare and book inter-city bus tickets online using their web-based platform that is available in more than 7 languages and mobile apps. The platform currently over 150 national destinations and 7 European destinations including Germany, Netherlands, France, Belgium, Germany, Spain, Italy, and Portugal. The platform sells the tickets in partnership with more than 60 transportation companies. 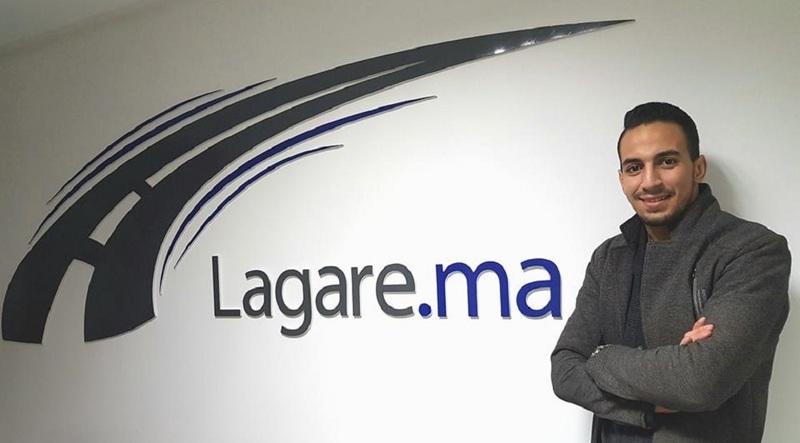 Speaking to MENAbytes, Issam Darui, the founder & CEO of Lagare.ma said that the startup will use the investment to accelerate its growth in Morocco and expand to countries where the transport network can be improved with their offerings. The startup has Tunisia, Cameroon and Egypt on their radar for now with possible expansion to some other African countries as well, in the future. The 23-year-old founder of the the startup was the winner of the “Outstanding Young African Entrepreneur of the Year” award during the 2017 African Awards for Entrepreneurship. Lagare.ma did not share any details about the investor apart from specifying that it came from an international private equity group. The startup currently has a team of five employees working from its headquarters in Oujda, the capital city of the Oriental region of eastern Morocco.